The Labour Shadow Health Secretary Jon Ashworth and the Greens are right to reject yet another call for a cross-party review of long-term funding for the NHS. It would be a dangerous platform for calls for social insurance models and top up payments that are less democratic and more expensive ways to pay for a health service that would bring greater social inequality – precisely the opposite direction to the founding principles of the NHS. And to fund the NHS we need go no further than the democratic principle of payment from taxation – underpinned by the policy shift away from market competition and privatisation which have failed to deliver. The combined impact of failed policy is costing at least £10-15bn annually in avoidable wastage – transactional costs of the market (£5-10bn), PFI payments (£2bn), agency costs (£3bn), and consultancies (100s of £m). Cross-party talks require some common basis of agreement. But there are starkly opposing views. 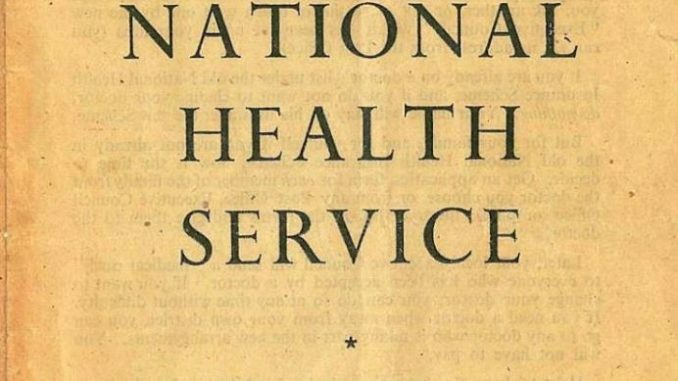 But most MPs and peers calling for cross-party talks on the NHS have long-ago rejected support for the Bevan model of a comprehensive NHS, fully funded through taxation and available to all. There is no common cause between those calling for cross party talks who believe the NHS is too expensive, who are happy to see private companies and giant corporates playing an increasing role in the NHS, who want accountability through commercial contracts, want to see the introduction of payments, private insurance or further restrictions of what treatments can be offered or who is entitled, and those of us wanting an NHS that is available to all, fully funded through taxation, publicly provided and publicly accountable. There is Conservative talk of Hunt calling for a Royal Commission, under pressure after his disastrous ‘Winter’ Crisis. And some think tanks such as the Centre for Policy Studies are jumping in. Support for commissions and cross party talks comes from the same Conservative and LibDems who in coalition pushed through the disastrous Health & Social Care Act 2012 which has enforced privatisation, allowed NHS foundation trusts to raise up to 49% of their income from private sources (previously limited to 2%), fragmented the NHS and removed accountability of the Secretary of State. From the right wing of Labour, those supporting the call include Alan Milburn, Blair’s chief architect of the Labour Government’s partnerships with the private sector in the NHS, and peers like Lord Warner who have championed payments for hospital stays. Many supporters of cross party talks have consultancies with, or stakes in, private sector healthcare. KONP urges politicians of all parties to reject these approaches which threaten to further undermine the founding principles of the NHS. KONP backs the NHS Bill that will reinstate a comprehensive, publicly funded, publicly provided and publicly accountable NHS. We call on all politicians to stand behind this call. We encourage individuals who support our approach to join KONP. Thank you KONP, brilliant update, we have to get rid of privatisation within the NHS, not increase it. 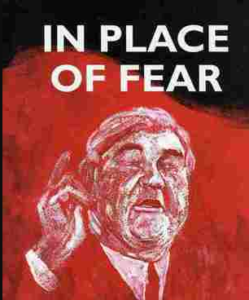 I am a lifelong Labour supporter but know that Labour under Blair’s leadership continued the privatisation. I am confident that Labour’s current leadership is committed to reversing this and returning the NHS to its original funding through taxation.